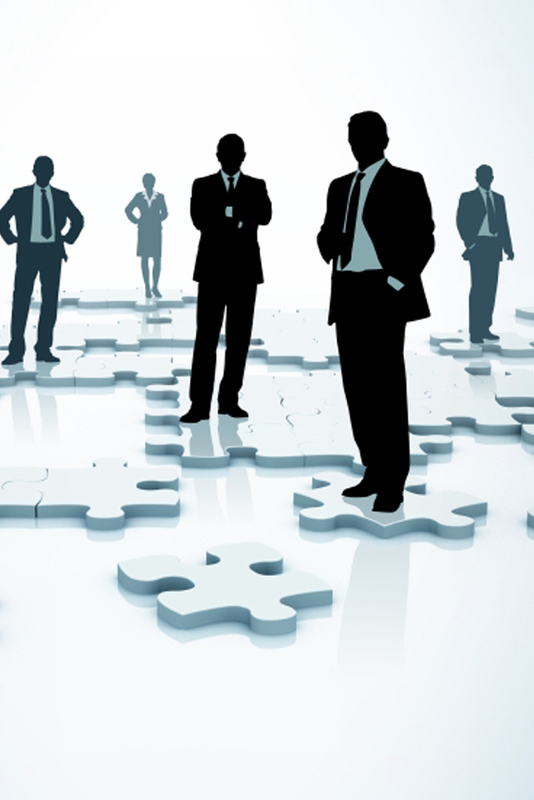 Organizations consist of a set of interlocking roles arranged to achieve the goals of the business. A large proportion of the total risk in a modern organization is found in these roles that make it work. As workers become more independent and inter-dependent, they create new sources of risk in access to resources, networks, and 3rd-party service providers. In order to manage and mitigate these risks, it is essential to understand how the roles—not just the people who inhabit them—pose risk to the organization. A key risk mitigation tactic used by organizations to address human capital risks is employment screening. Screening of employees both before they’re hired and also periodically throughout their tenure of employment can help employers make better hiring decisions and ensure the right people are retained. Designing an effective employment screening strategy requires a clear understanding of role-related risks of the position you’re screening for. For example, if you’re employing a cashier in a retail environment, the first step is to understand the risks associated with the role of handling cash, interacting with the public, handling drawer counts, etc. 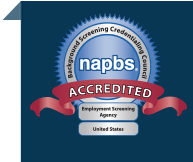 Once the risks are known, you can determine the level of background screening required to understand whether the people you’re hiring or intend to retain in the role are sufficiently qualified and trustworthy. The following questions are designed to help you perform a role-related risk assessment. These questions should be answered for each role in your organization. Your answers will provide valuable insight as you formulate your background screening methodology (the actual ‘checks’ you’ll perform for each role). From top to bottom, each role in your organization has some degree of exposure to or control over the organization’s financial assets, customers, suppliers and partners, intellectual property, and reputation. A consistent role-related risk assessment and background screening program will go a long way toward putting the right people in place to fulfill the goals of your organization while lessening the risks.